From oil changes to overhauls, no job is too big or too small for the Tri-Star service staff. 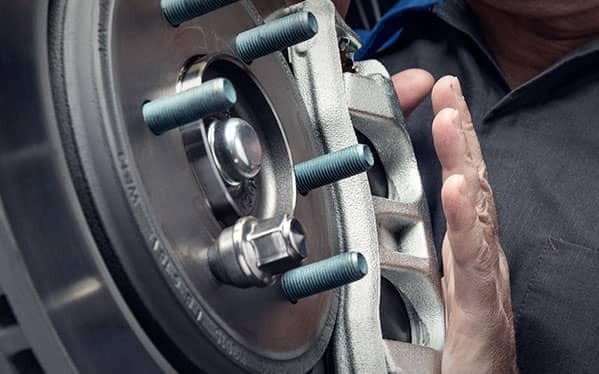 We’re here to keep your new vehicle running like new for long after you’ve driven it home for the first time as a proud owner. 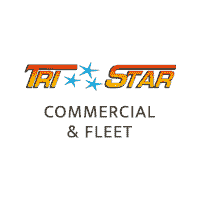 For over 2 decades the Tri-Star Commercial Trucks has made it their mission to provide a first class commercial vehicle shopping experience to our valued customers throughout Blairsville, Kittanning, Johnstown, Greensburg, Indiana, Somerset, Tyrone and Uniontown, Pennsylvania. With our vast selection of new and used vehicles. Browse our current inventory in a comfortable, stress-free shopping environment. Visit us to take a test drive, learn more about financing or service your car and we can assure that you’ll always be well taken care of! Find the vehicle you want and we’ll make arrangements to bring it to the location nearest you! If you don’t find the right vehicle let us know and we will find it for you!